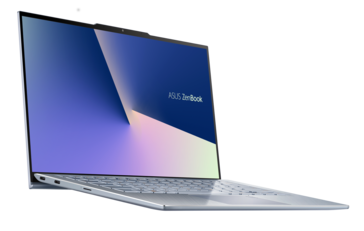 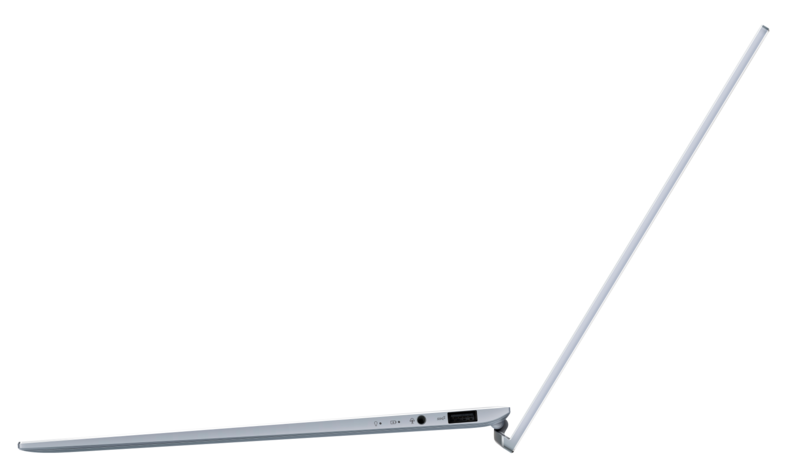 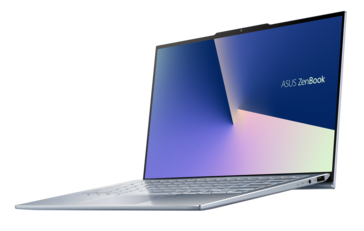 The narrow-bezel Asus ZenBook UX391 will now be even narrower with the ZenBook UX392. Asus is promising a lighter and faster GeForce-powered Ultrabook than the Dell XPS 13 while offering a larger 13.9-inch display. 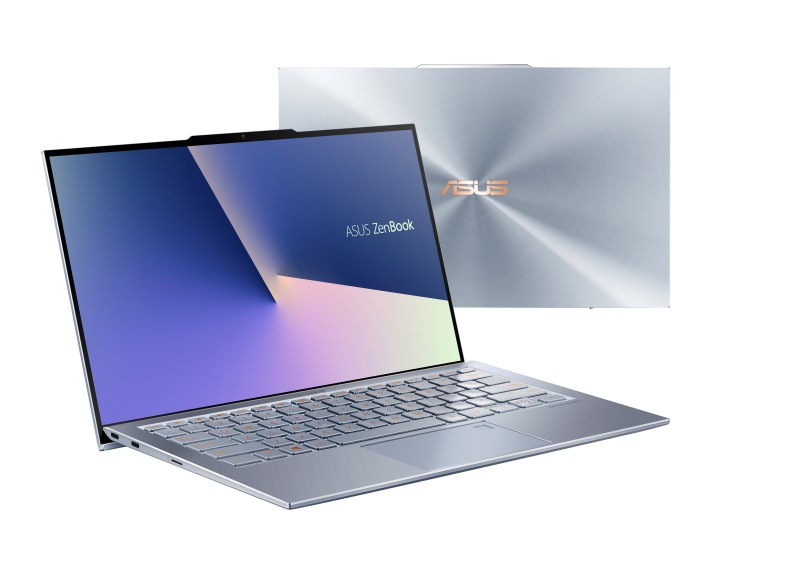 It's only been half a year since we reviewed the Asus ZenBook S UX391 and now Asus is ready to ship a successor. 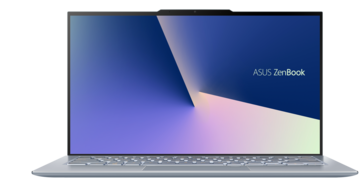 The ZenBook S13 UX392 will be even smaller than its predecessor while offering a larger 13.9-inch display for an insanely high screen-to-body ratio due to its 2.5 mm thick "frameless 4-sided NanoEdge" display. As usual, expect our review on the new system in the coming weeks. 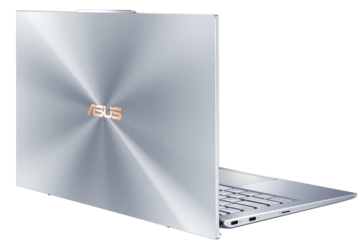 It will be interesting to see if the unit ships with the slower '1D12' GeForce MX150 GPU or the faster '1D10' variant.